Following the release of Octa-core Hisilicon Kirin 920 chipset, Huawei Honor then debut the world’s first new Category 6 4G LTE Smartphone based on this platform. 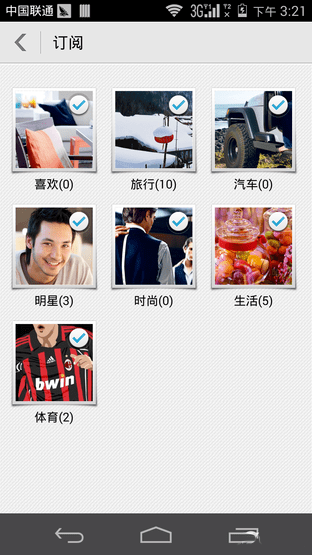 The model number is Huawei Honor 6. The main core A15 and A7 will help this new phone improve the performance obviously. As the successor of the 4G technology, Huawei Honor 6 brings the new LTE Cat6 Standard, the theoretical downstream speed could reach up to 300Mbps, and the total configuration of honor 6 is better than any models ever. 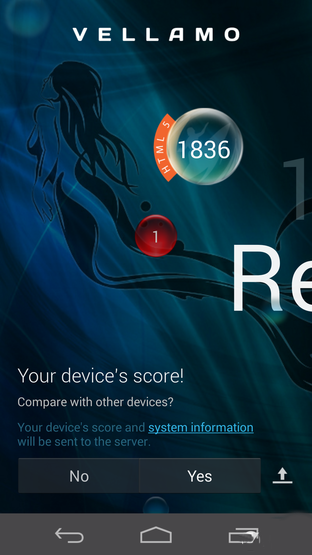 So what’s the real performance of this new phone and what it means to Huawei, let’s have a test of the new smartphone. 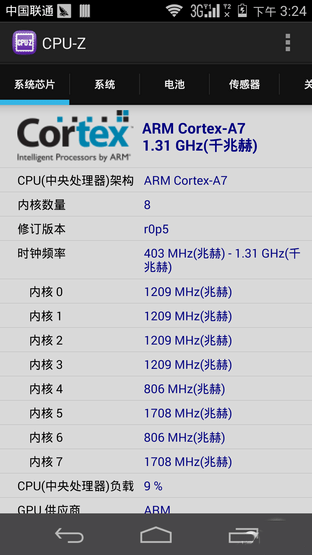 Huawei Honor 6 has a 5 inch screen and is based on the Hisilicon Kirin 920 processor; the CPU of Honor 6 has two parts in the form of big.LITTLE, one is qual-core A12 and the other is qual-core A7. 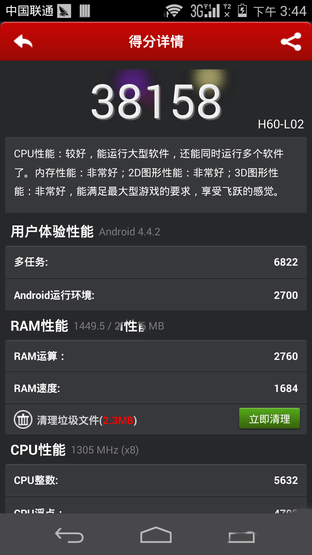 The GPU has 3GB RAM based on ARM Mali-T628 qual-core. Like other mobile phones, Huawei Honor 6 has two cameras, rear camera is 13 mega pixels with Huawei own smart engine, and front camera is 5 mega pixels. With the support of Huawei 4G modem, Honor 6 could reach peak download speed up to 300mbps theoretically, which is the double speed of LTE Cat4 downstream, and 14 times of 3G HSPA+ link speed. 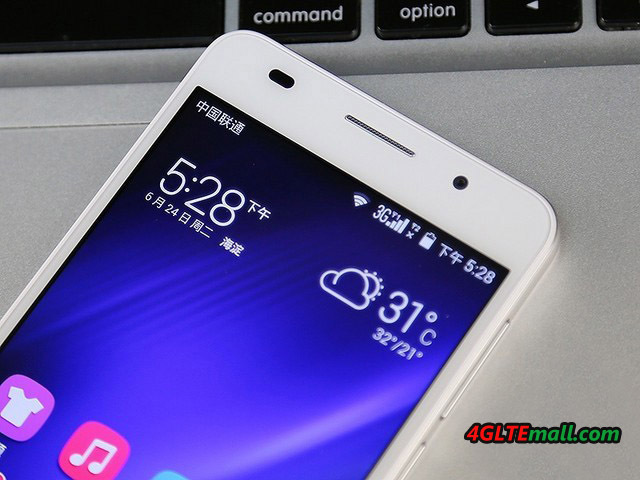 Huawei Honor 6 has a 5 inch screen from JDI, from the configuration; we can see honor 6 is the flagship of honor series smartphones, so the resolution reaches 1080p. The whole screen occupies the 75.7% space of the front body with 2.86 mm super narrow side. The screen is protected by the Gorilla Glass3 from Corning. The inserted button follow the tradition of Huawei Honor series style, which can save the body size and increase the screen occupy rate to some extent. The back of Honor 6 adopts the design of 3D flare texture and Diamond composite texture. 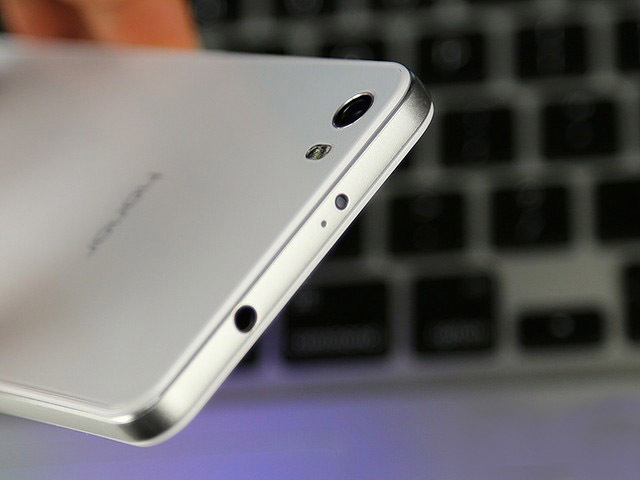 The whole back of honor 6 is with good touch feel like glass, just like the Huawei Ascend P7. The main camera on the back is 13 mega pixels with two LED flash, which seems not to improve double color temperature and just for flash lightness. There is also loudspeaker and logo on the back, the position is very similar to Ascend P7. 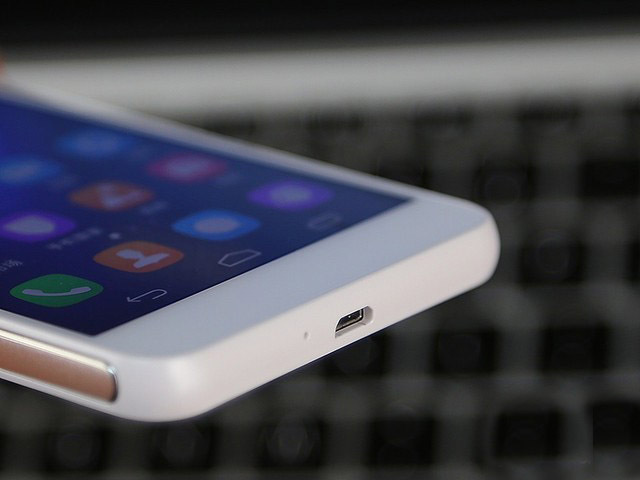 The three quarter of honor 6 is covered by metal in silver color and many buttons are listed in the metal side. On the top side, there is infrared transmitter, which is used for remote control of home electronics and reduces the noise from microphone. 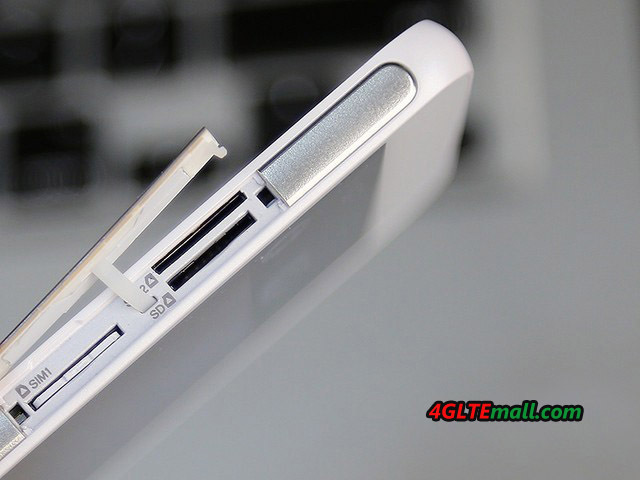 On the right side in middle, there are two Micro-SIM card slots and one SD card slot. User need open the tip and plug Sim card and then use the phone. Considering the power consumption of Qual-core A15, Huawei Honor 6 has inserted battery of 3100mAh, which is under the back cover. The dimension of 139.6 x 69.7 x 7.5 mm is good for user to take in one hand. 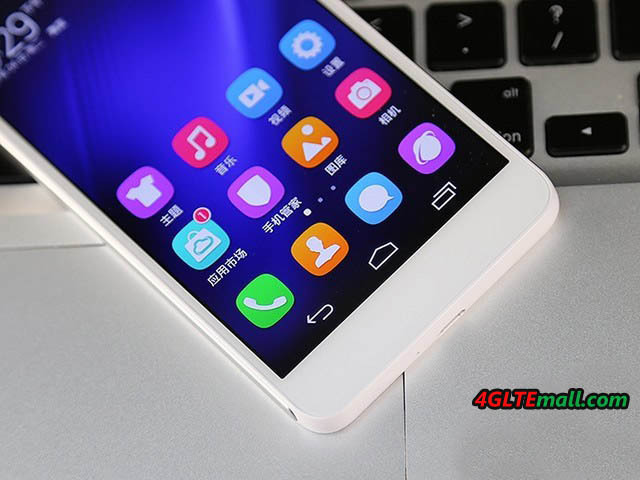 Dynamic screen lock and Emotiion UI 2.3 Honor 6 combines the Android 4.4 and Emotion UI 2.3 operation system, which makes the Honor brand younger and simple design is more popular in young users. 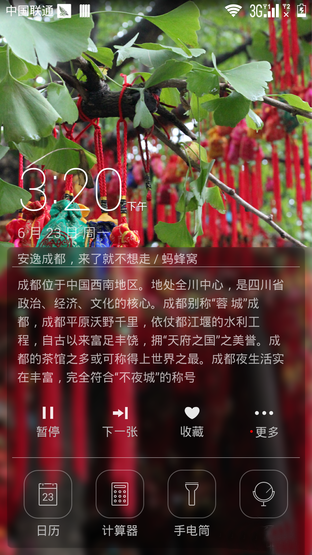 Honor 6 adopt the dynamic lock screen, which will update the status from blog, news on the screen without unlock the screen. 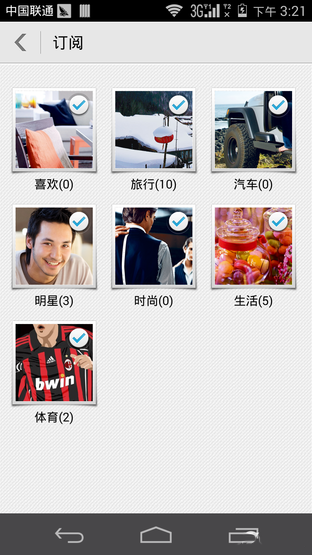 User could customize the information they are interested in and get update freely. 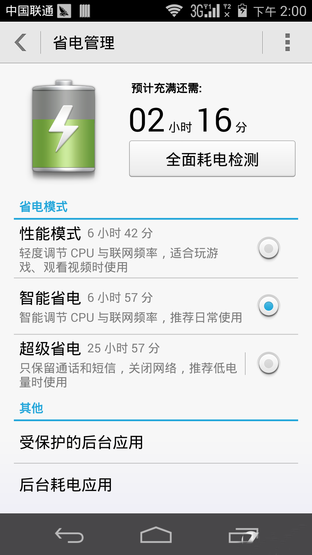 In addition, the lock screen has a shortcut menu like iOS 7, which help use to easily open the calculator, calendar, and flashlight etc..
onor 6 also provides own mobile phone manager and power saving management, the former is for the apps with large power consumption, files clearance and Harassment interception; the latter is to save power with multiple solution. The basic logic is to adjust the CPU or close the GPS and network connection etc..
With the infrared remote controller, Huawei Honor 6 can control Huawei wireless routers and air conditioner or TV in other brands, the supported equipments are the common well-known. Hisilicon Kirin 920 Video and Game Compatibility Test Huawei Hisilicon has always the compatibility problem for long time based on Vivante GC CPU. 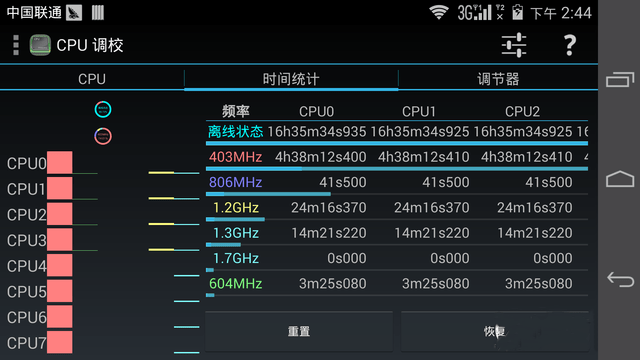 Now the Kirin 920 has improved the performance and with Qual-core Mali-T628 GPU, the compatibility problem will disappear then. 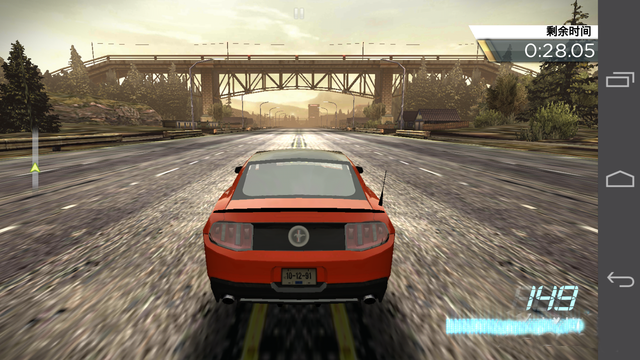 Now we will take tests on the Video and Game compatibility. In the Video, only RMVB can’t be supported well and no voice comes out on MKV, other 1080p video can play smoothly without delay. 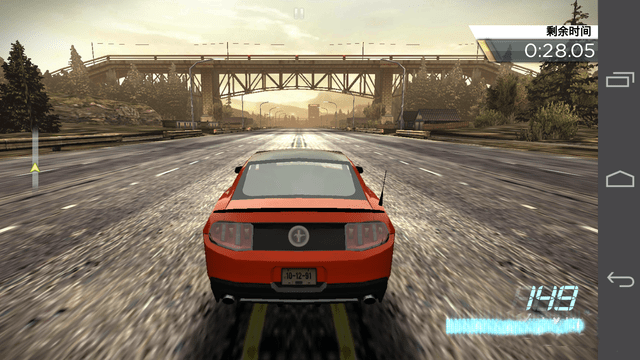 In the game test, we run the game “Need for Speed 17”, “Asphalt 8”, “Modern warfare 4” and they all works smoothly. The GPU will not be a problem for Huawei Honor 6. Big.LITTLE Structure and Kirin 920 As the typical models of processor made-by-China, Huawei Hisilicon Kirin 920 is the new star with Octa-core. 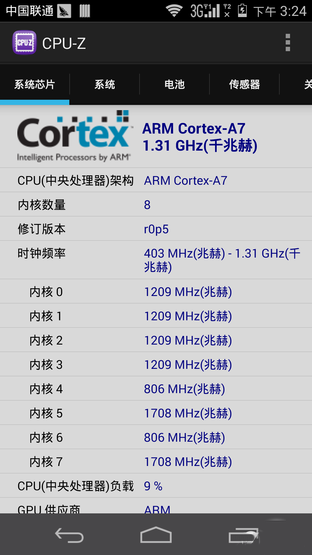 Kirin 920 is produced based on 28 nm technology and octa-core big.LITTLE structure, including Qual-core Cortex-A15 and Qual-core Cortex-A7. The main frequency of A15 could reach 2GHz. 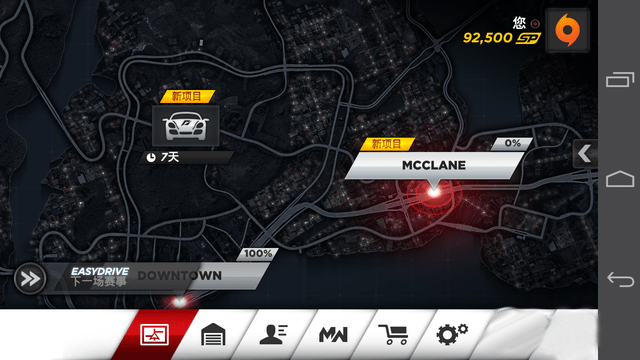 The two cores could work simultaneously and GPU is Mali-T628MP4. 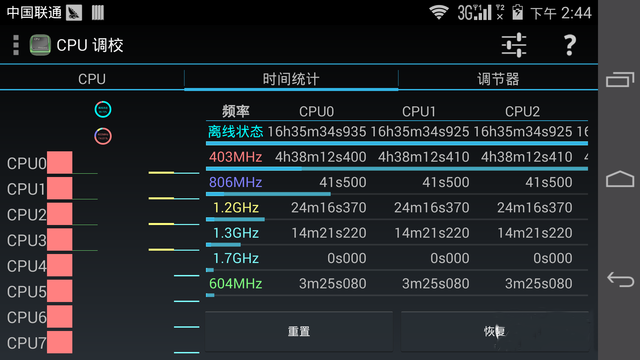 Kirin 920 has inserted co-processor named i3, so it can run in low power consumption. 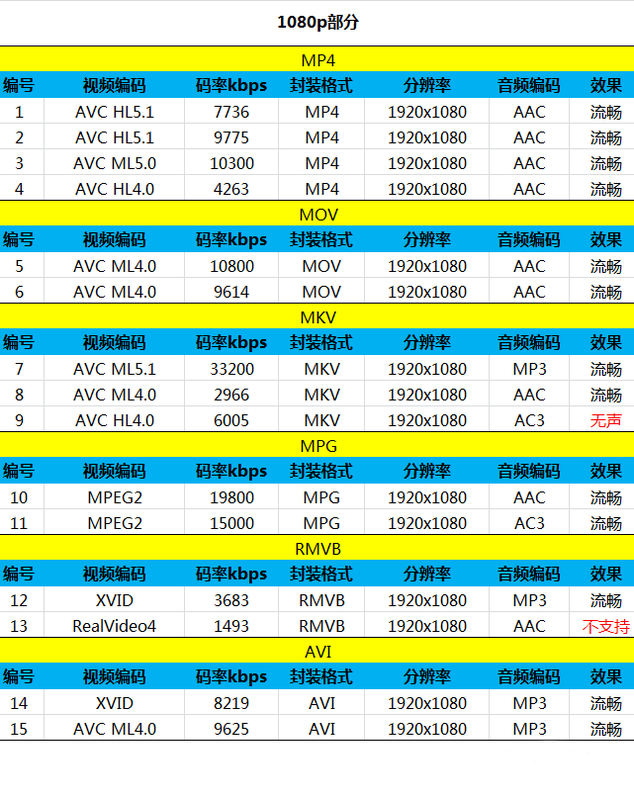 And ISP is also made by Huawei, which can reduce the noise and supports video decode 4K H.265, but 4K is not supported. 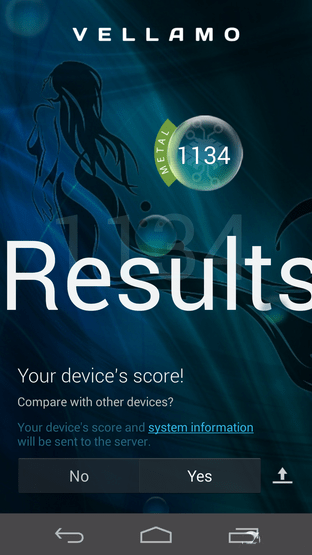 From the debut of Honor 6, the key point is on the Kirin 920 platform. 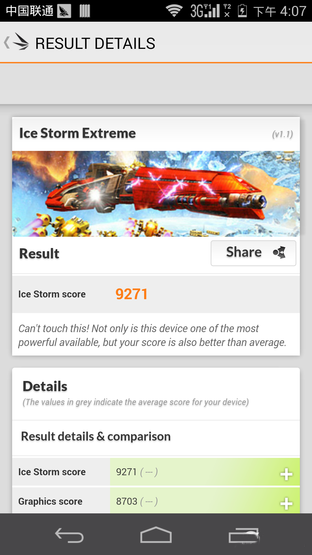 And from the test, we can see Kirin 920 is much better then predecessor K3V2 not only on the performance but also the functions. 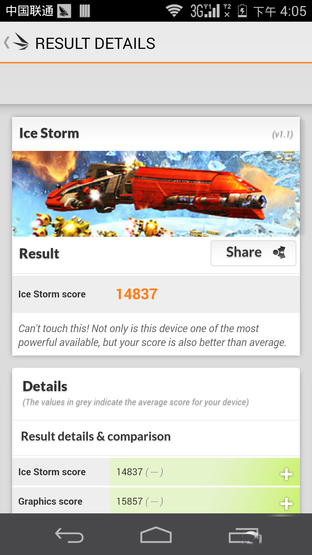 So we can conclude Huawei Honor 6 is on the top series smartphones with improved performance and compatibility ability. can anyone know how long this phone can playvideo back? 10 hours..? It can play video for one day.